Fastned CEO Michael Langezaal recently compared EVs to computers on wheels. Gas powered vehicles, on the other hand, have a single function: going forward. The EVs superiority is so obvious that once they have 4-6% of the market and an infrastructure is in place, they will take over. 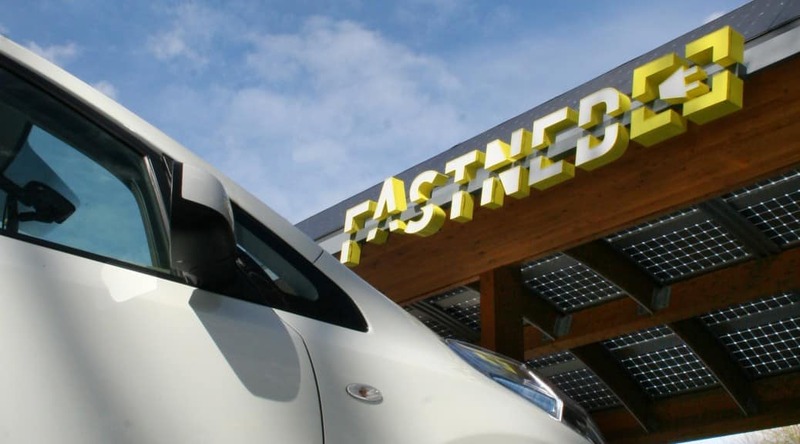 Today’s announcement that Fastned is partnering with Nissan is a wake-up call. 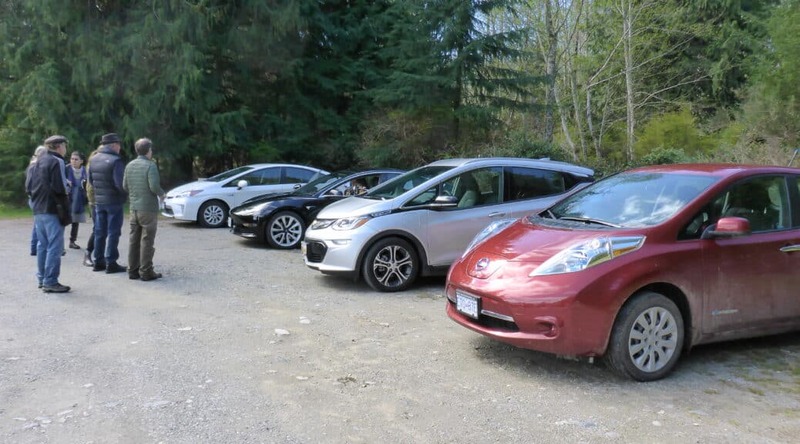 The EV tipping point is almost here. Brad Gibson was so disturbed by the documentary “An Inconvenient Truth,” that he decided to never buy another gas burning car for commuting. He and his wife Mariko would share their 2005 Subaru Outback XT until they found an alternative. As they were both working, that meant Gibson could only use it part of the week. He pedaled the 40 miles to and from work twice a week, which was not always pleasant in rainy Washington State, and caught buses. 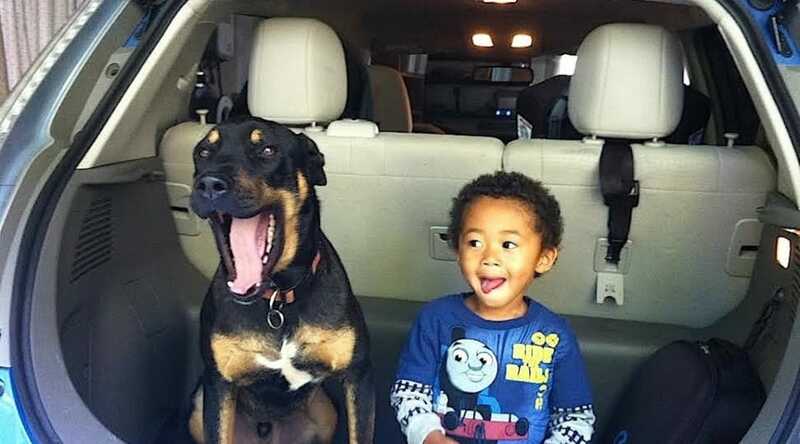 At one point, his father offered to give them a second car, Gibson said no. Though not in the top 1% of America’s wage earners, he was in the top 10%. If people like him were not prepared to make changes, how could they expect anyone else to?